Get a Fast, Free Quote!! 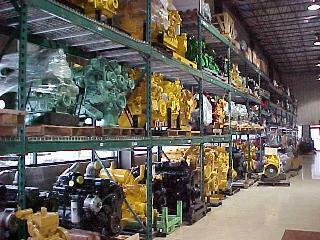 John Deere engines, Perkins, Cummins, Caterpillar GM, Ford and more. Please fill out Quote Request form and a Sales Representive will be back to you shortly with a Fast, Free Quote.